We also aren't surprised to see the LG G7 and V35 here, as LG's G6 was actually the first device on Netflix's HDR list. Several Huawei devices have made it onto the HD list, but only the Honor 10 also qualifies for HDR. These additions all seem to be brand-new, as they don't appear to have been mentioned with Netflix HD/HDR support anywhere online previously. 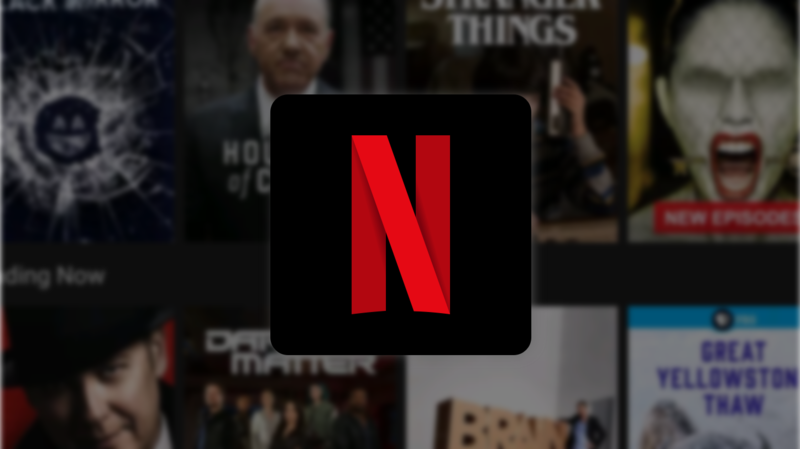 If you have one of these devices (and a UHD subscription), get the latest Netflix version from the Play Store (or APK Mirror) and let us know if you see an HDR badge in shows that support it, like Luke Cage.